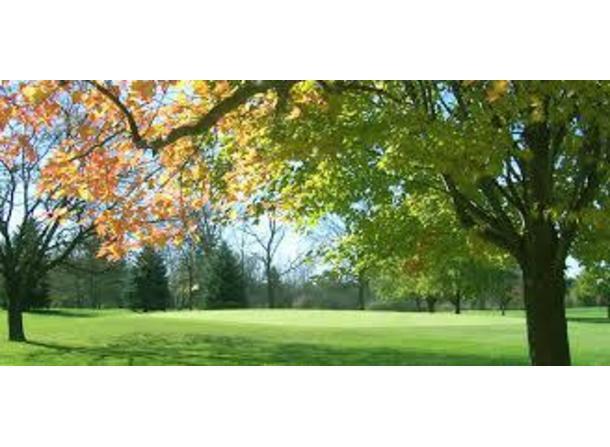 Public 18-hole golf course, par 72, 5740 yards, Slope: 110. Driving range, batting cages, beach volleyball, banquet facility, snack bar. Great facility for weddings, proms, sports banquets, graduations, golf outings, fundraisers. 24 lane bowling center offering league and open bowling and tournaments. Description: When it comes to hosting affordable banquets, fundraisers and celebrations, size matters, but so does experience. 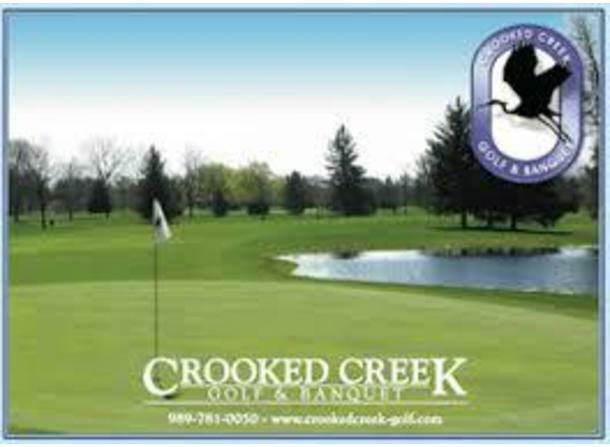 Crooked Creek Banquet is a locally owned business that has been serving the community in the Thomas Township, Saginaw, Midland and Bay City for the last several decades. Crooked Creek Banquet Center not only has a nice 350 people banquet room, we also have a more than 20-year track record of success serving the community. We know that event planners have unique requirements that are essential to reaching the success of your event. We have staffs ready to cater your to you need Holiday Celebrations & Special Events Celebrate the holidays with us in attractive, spacious banquet rooms in a beautiful park setting. Facilities are available for weddings and receptions, birthday parties, seminars, fundraisers, and craft fairs. Our facilities can accommodate every kind of special event.